?WHEN LUNA ENTERS SCORPIO SHE IS READY TO DIVE DEEP INTO THE DARK. 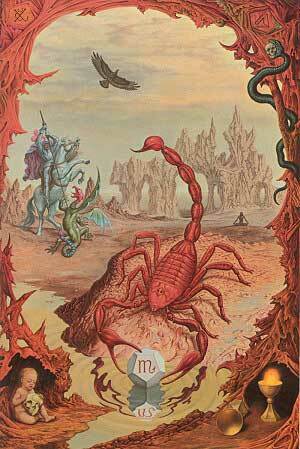 THE WATERY, EMOTIONAL DEPTHS OF OUR INNER SCORPIO IS STIRRED INTO BEING. WE ARE ALL WOMBMAN. BORN OF THE WOMB. WE ARE ALL ONE WITH THE STARS ABOVE US, JUST AS WE ARE LINKED TO EVERY HEART ON EARTH, AS WE ARE BORNE OF THIS EARTH. WE ARE ONE WITH ALL. WE ALL HAVE AN INNER SCORPIO. WE ALL HAVE AN INNER MOON. DO YOU DESIRE TO UNDERSTAND MORE? LEARN MORE ABOUT THE ENERGY OF DARK MOON IN SCORPIO WITH GUIDES / TEACHERS / WAY SHOWERS AROUND THE WORLD! ALLOW YOUR HEART TO FEEL THE WAY. ALLOW YOUR INNER SOUL SELF TO GUIDE YOU AS YOU EXPLORE THESE TEACHINGS. THIS IS THE INFORMATION AGE! YOU CAN BECOME YOUR OWN MOTHER / LOVER / TEACHER NOW! DARK MOON SIGNALS A DARKER TIME WITHIN OURSELVES EACH MONTH. EMOTIONAL TRIGGERS MAY BE BUZZING ON HIGH BUT KNOW THAT ANY STRONG EMOTIONAL REACTION THAT IS LEECHED OUT OF YOU IS MEANT FOR REAL ANALYSIS & UNDERSTANDING, OTHERWISE IT PERSISTS AS NEUROSI/SUSPICION/JEALOUSY/JUDGEMENT–THE OPPOSITE OF OUR TRUE NATURE. AND YOU ARE CONSISTENTLY GIVEN OPPORTUNITIES BY THE UNIVERSE TO EVOLVE YOUR SOUL. EVERY ONE / EVERY THING / EVERY ENCOUNTER IS YOUR MIRROR. YOU LOOKING BACK AT YOU ALWAYS. TELL ME HOW YOU REALLY FEEL THE UNIVERSE ASKS. ?BEFORE PROJECTING YOUR EMOTIONS OUTWARDLY, COULD YOU PAUSE AND BREATHE AND FEEL THESE FEELS FOR YOU? AS THEY BELONG TO YOU? YOU ARE ALWAYS BEING ASKED TO LOOK AT YOURSELF AND QUESTION WHETHER YOU FEEL YOU ARE LIVING THE WAY YOU TRULY DESIRE AND FEELING THE WAY YOU TRULY DESIRE TO FEEL. ?YOU HAVE TO REALIZE THAT NO ONE IS DOING ANYTHING TO YOU. YOU ARE IN CONTROL. YOU CAN WALK AWAY / SAY NO / REFUSE TO PARTICIPATE IN ANY RELATIONSHIP OR SITUATION YOU FIND YOURSELF IN. YOU CAN ASK FOR HELP, YOU CAN ASK YOURSELF FOR GUIDANCE… YOU CAN DO SO MUCH TO BETTER THE LIFE YOU LIVE RIGHT NOW. DARK MOON AKA NEW MOON IS A TIME FOR YOU TO WITNESS YOUR EMOTIONAL BODY AS SHE RISES AND FALLS LIKE THE OCEAN TIDE. ?YOUR INNER MOON SPEAKS A LANGUAGE FROM ON HIGH. YOU MAY LEARN TO HEAL WITH GENTLE SELF INQUIRY. THIS IS TRUE MENTAL ALCHEMY. LEARN TO WITNESS YOUR BODY’S PHYSICAL REACTIONS AS THEY LEAD TO EMOTIONAL TRIGGER. LEARN TO WITNESS THE WITNESS WITNESSING THE BODY. MAGICK LIES IN THAT QUIET SPACE. ?FOLLOWING THE MOON DAILY HAS TRANSFORMED MY LIFE. I WELCOME YOU TO ENGAGE IN THIS PRACTICE WITH ME. YOU CAN COME BACK TO THESE TEACHERS DAILY/WEEKLY/MONTHLY AND GUIDE YOURSELF TOWARDS FURTHER SELF UNDERSTAND AND ACCEPTANCE OF YOUR ONENESS WITH THE UNIVERSAL MIND. 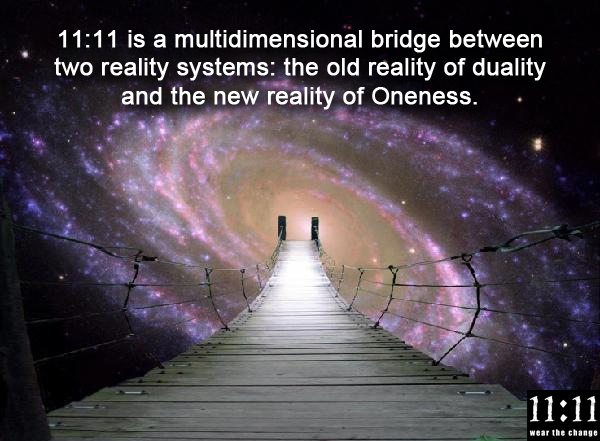 WE ARE ONE WITH THE INFINITE GOODNESS. ALL THAT IAM. OTHERWISE… WHY WOULD ANY OF THIS MAKE YOU FEEL SO ALIVE? WE ARE LIVING STARS IN MAGICK MEAT SUITS! 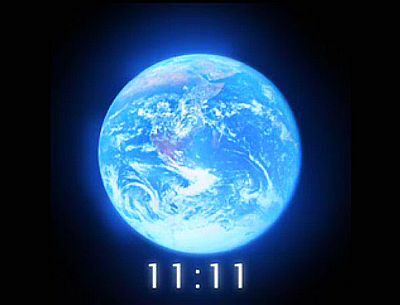 “The 11:11 portal is an outside manifestation of the incoming energies which align magnetically to the number 1, the energy of new creations and manifestation. 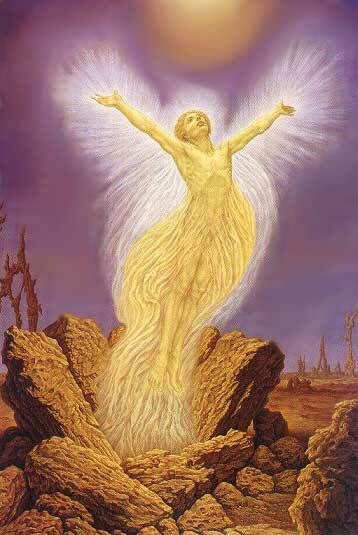 It also resonates to the number 4, the angelic consciousness, and will further activate all the angelic humans here to assist in the ascension of the Earth. 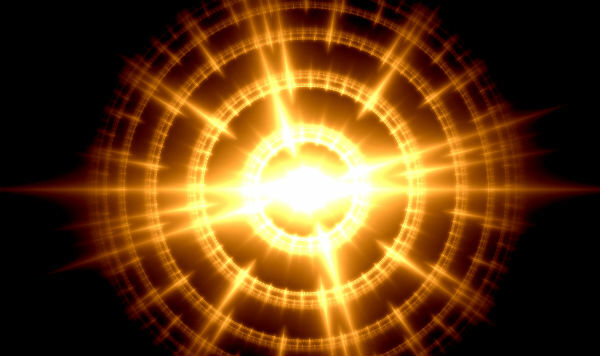 NEW Moon energies and Gateways always bring up anywhere you/we are separated from SOURCE self inside, anywhere you don’t trust, aren’t yet connected, anywhere there is any lack of honor and power. “This is the challenging part for many: the journey to this point is necessary, absolutely unavoidable if one seeks to attain self-realization. When one arrives at Resurrection, fully prepared and willing to move forward, the consciousness must be open to a complete change in trajectory. It is difficult when so much has been surrendered already. And the lower levels will attempt to associate the new experience with what happened in the past.
? ?LEARN ABOUT MOON MAGICK, RITUAL & MANTRA! BECOME YOUR OWN COSMIC SEEKER! 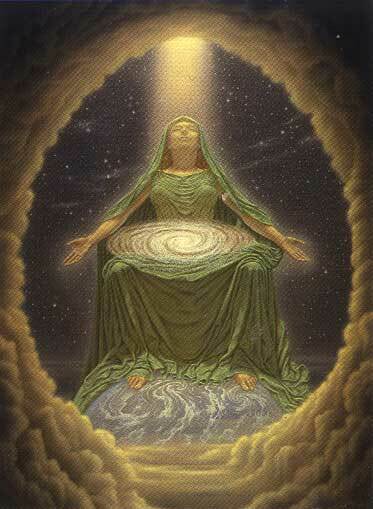 WE ARE AWAKENING AS SPIRIT IN BODY & THE MOON IS OUR GREATEST ALLY! AS ABOVE SO BELOW!